We individually ask each client for feedback so we can continuously develop our services. 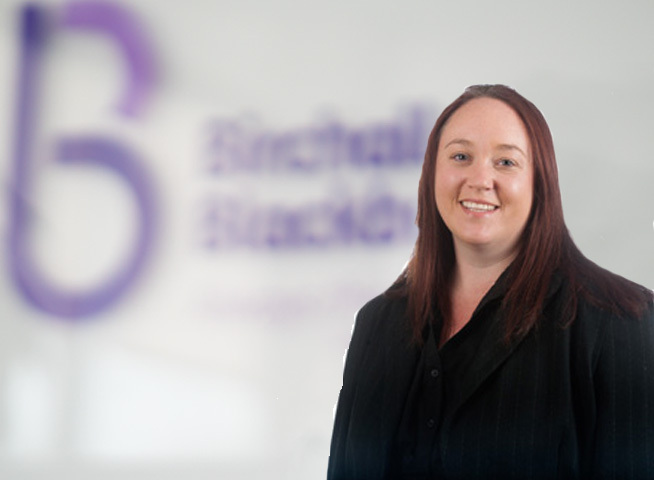 Take a look at what our clients think of Birchall Blackburn Law. Our client-focused service is designed to deal with your queries efficiently and professionally. 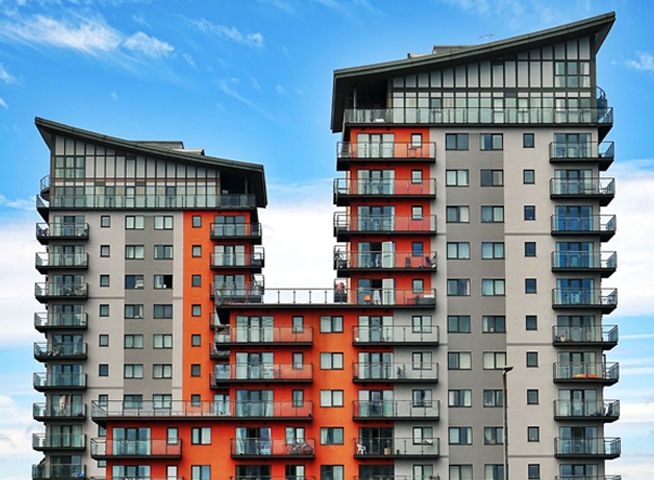 We provide specialist advice and guidance on all leasehold enfranchisement matters. 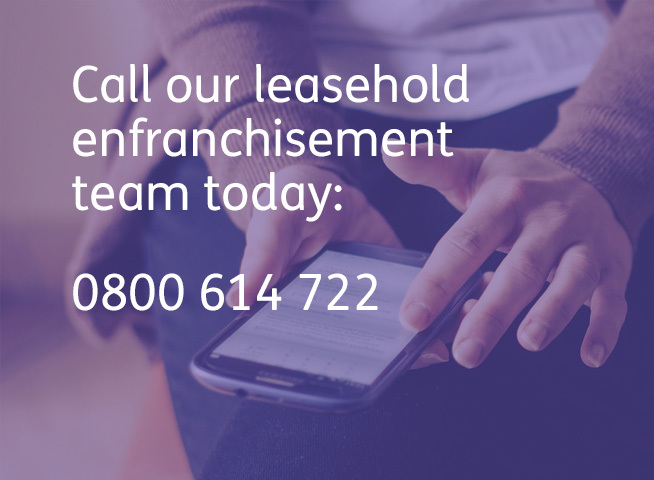 Get in touch with our leasehold enfranchisement specialists. 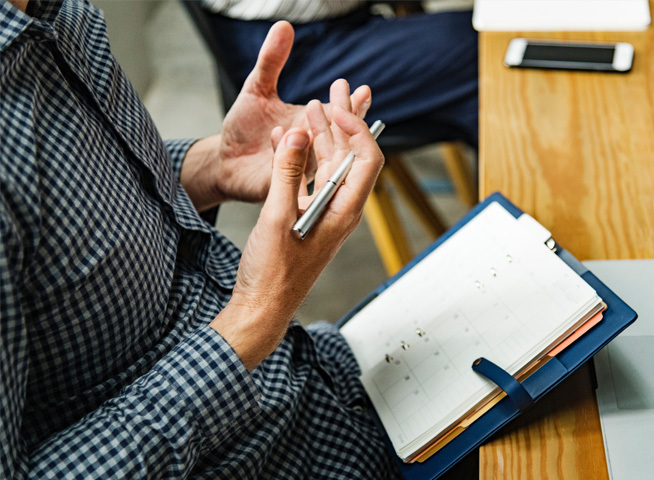 We will give you a free no obligation consultation, and once instructed will move quickly to ensure that you get the help you need. 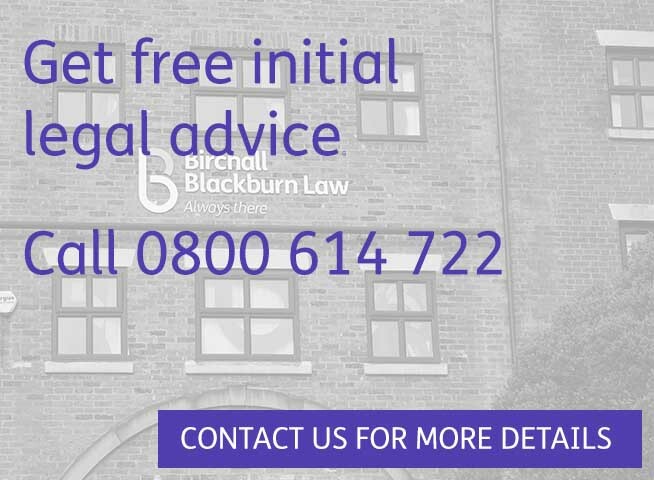 If you have owned your long leasehold flat or maisonette for at least two years and the lease was originally granted for more than 21 years you may have the right to extend your lease by 90 years. 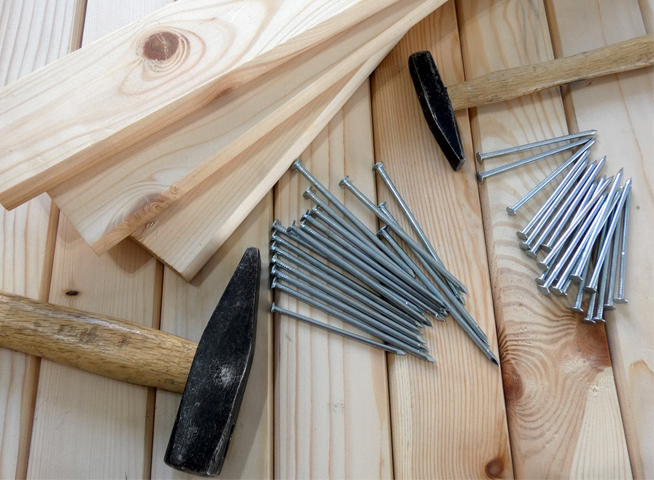 We are able to offer specialist advice and guidance on lease extensions. A leasehold property can be difficult to sell, as the land it stands on (the freehold) is owned separately by a landlord. 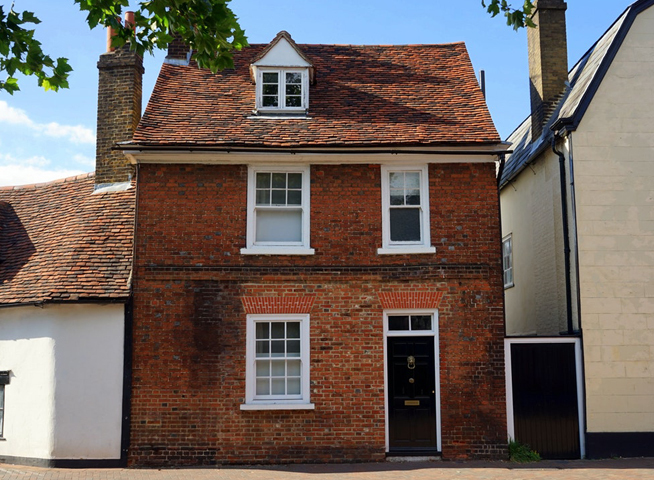 Purchasing the freehold can be a key way to increase the value of the property or maintain it at market value. 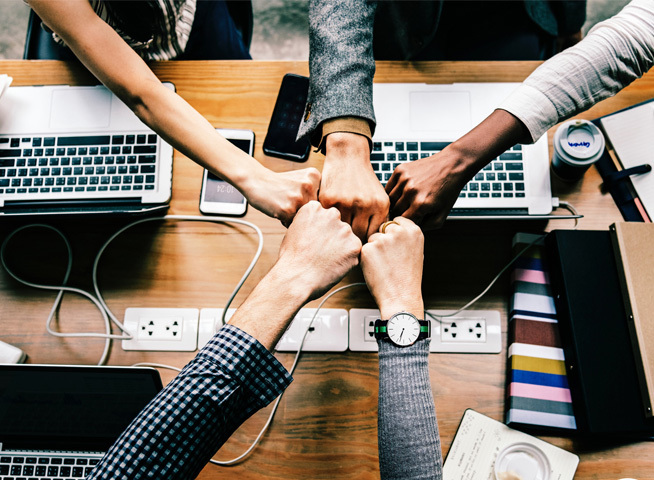 Collective Enfranchisement is where leaseholders of a building can join together to buy the freehold of that building. At least two thirds of the flats have to be owned by qualifying tenants and at least 50% of those flats need to participate in the claim. 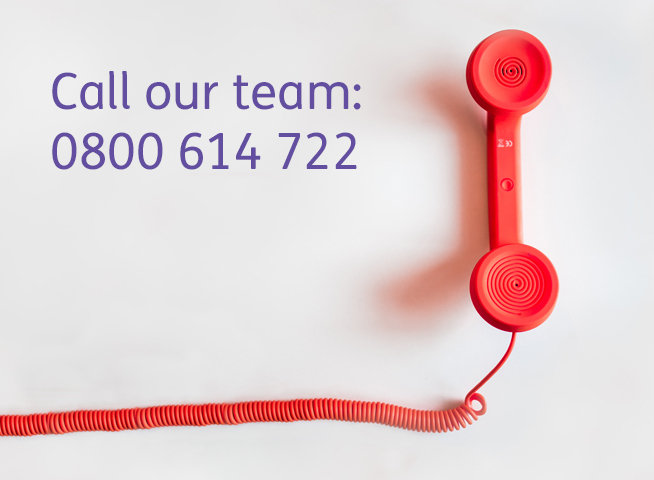 If you’re looking for legal advice on leasehold extensions, freehold purchases, leasehold management, Right of First Refusal, Right to Manage or Collective Enfranchisement then speak to our specialist team today.